The current state of Kekistan. 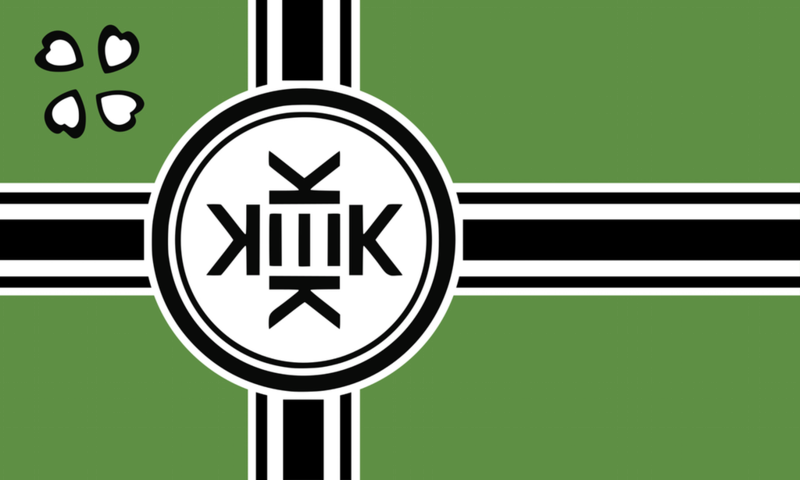 The national flag of Kekistan. Kekistan, (full name: Republic of Kekistan), is a nation for the ethnic Kekistani people, we are trying to fight for our independence from the feminist oppressors. The nation doesn't currently exist anywhere other than the hearts of our people, but hopefully soon it will. We are people, who worship the God of Kek, its messenger Pepe and God Emperor Trump. We are a nation of shitposters. Where did we come from and what started our fight for independence? The shitposters on the internet (originally mainly /pol/ on 4chan), who have now discovered that they belong to the ethnic Kekistani group, already worshipped Kek, Pepe and Trump, but then a prophecy was discovered, a prophecy that predicted our existence and our freedom, a prophecy that is often described with the single word 'Shadilay', which is a word that gives every Kekistani hope and which unites us to fight for our freedom. What is Shadilay, what is this prophecy? Shadilay is an Italian disco song from the 1986, from the band P.E.P.E., the album artwork included a picture of a cartoon frog and the song's chorus when translated to English starts with the words "Shadilay, Shadilay, my freedom", all of this was a clear sign that our nation had been prophecied. The song is now our national anthem. The biggest issue that we face is feminist governments around the world, that try to censor our memes and stop us from spreading our message. As shitposters, our memes are very important to us and we couldn't exist without them, so when Pepe, our messenger, was falsely labelled a symbol of white supremacy by the feminist media, this was a declaration of war against us. It was clear that we won't be allowed to start our nation in peace as the feminists were already starting to oppress us, only because we were a minority group of ethnic shitposters. So we now have to expose the feminists, who claim to protect minorities and show the world how they are oppressing us only because we are a minority. Another way to overcome that oppression is for us to spread our memes regardless of what our oppressors say about us and hope to find more followers of Kek, so that one day we may stop being a minority and have the power to control our own lives and do what is best for our people. What's your opinion on different governments trying to censor free speech on the internet, by labeling people that they disagree with: trolls, fake news, white supremacists, nazis and so on, to justify demanding that social media platforms censor what these people are saying? And also increasingly more often them doing the same in real life, even encouraging violence against 'nazis' (when historically it was the Nazis encouraging violence against Jews and dehumanizing them before the holocaust and not the other way around). Re: The current state of Kekistan. It's a meme already you uncultured swine. Do any of you have an opinion on the subject that I brought up? Governments and media trying to silence people, who have the 'wrong' political opinion and all the fake news claims, often used to discredit facts that go against the opinion that the government and media want people to have? 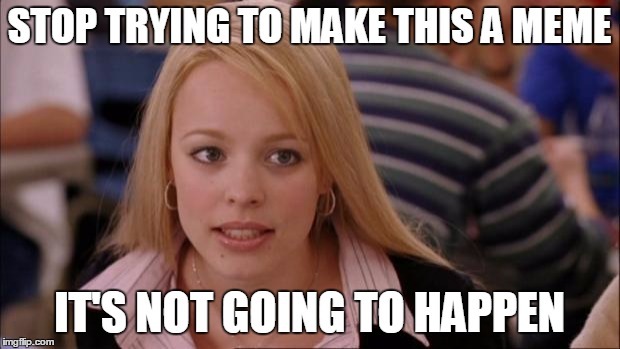 I appreciate the discussion about memes, but can we please discuss the topic? Do any of you have an opinion on the subject that I brought up? Idk what you're on about given that /pol/ has won 2016. And also increasingly more often them doing the same in real life, even encouraging violence against 'nazis'. What the media is doing and politicians as well as celebrities are supporting. Fake news is so much of a buzzword these days that I don't think that I even need to provide sources for the fake news claims or for the claims that people's opinions don't matter because they're trolls, white supremacists or nazis. Don't judge a post by its title alone. I couldn't write all the details in there.